Not a coffee lover? 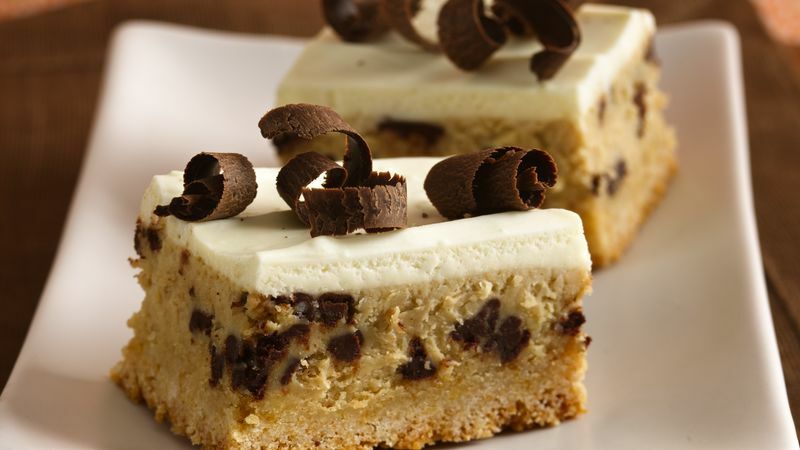 Skip the instant coffee and you'll still have a great tasting cheesecake bar. Skip the cooking spray, and instead line the pan with quick-release foil for easy cleanup and removal of bars from the pan. The translation of tiramisu ("tih-ruh-mee-SOO") is "pick me up!"